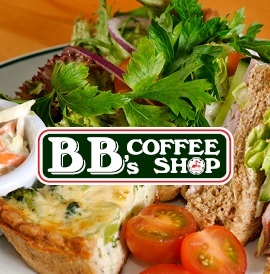 BB’s Coffee Shop offers a fantastic menu filled with everything you need to fuel your shopping trip. Choose from a selection of hot soups, jacket potatoes, daily hot specials and delicious freshly prepared sandwiches and wraps. 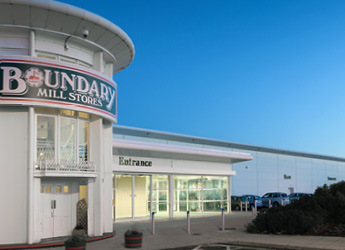 Morning shoppers can kick off the day with a fabulous cooked breakfast selection. Throughout the day you can grab a comforting hot drink and indulge in a wide variety of delicious cakes and pastries. BB’s Coffee Shop offer healthy alternatives and vegetarian options, please ask in store for further details. ©2019, North Tyneside Council. All Rights Reserved.